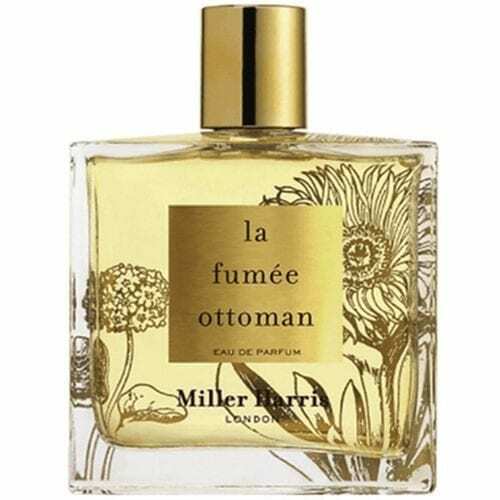 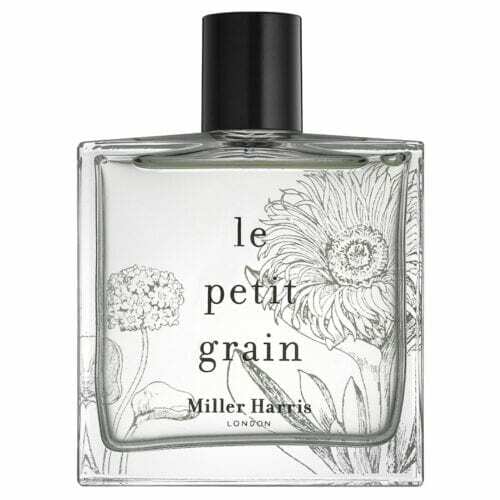 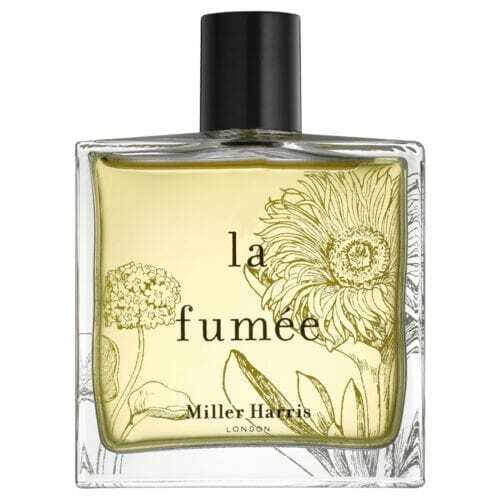 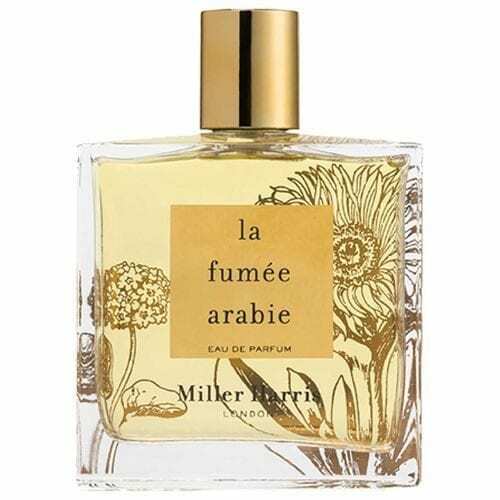 Miller Harris Feuilles de Tabac is an audacious tobacco fragrance, inspired by the smoky atmosphere of brasseries in Saint Germain. 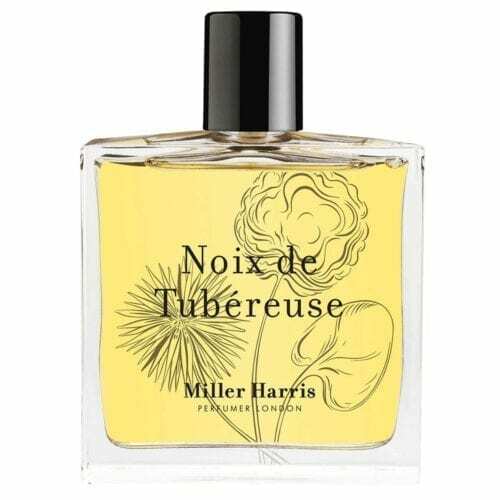 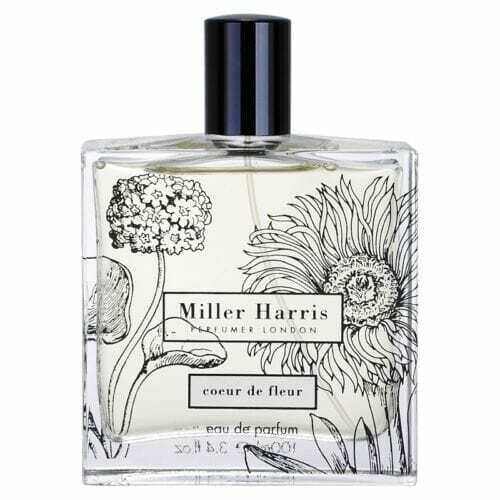 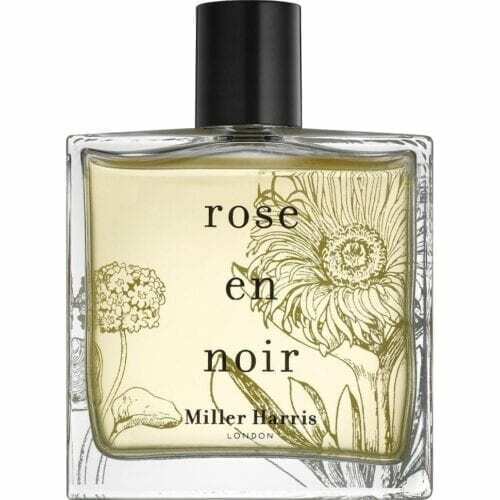 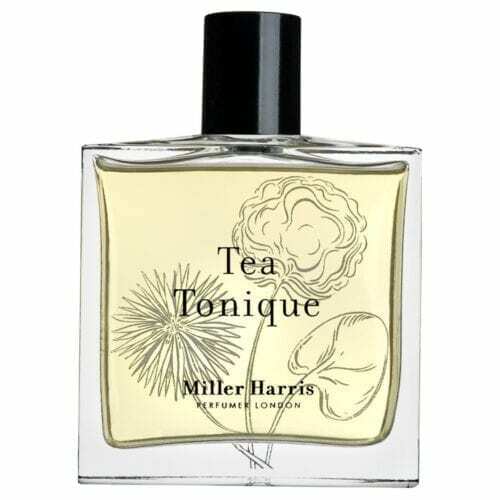 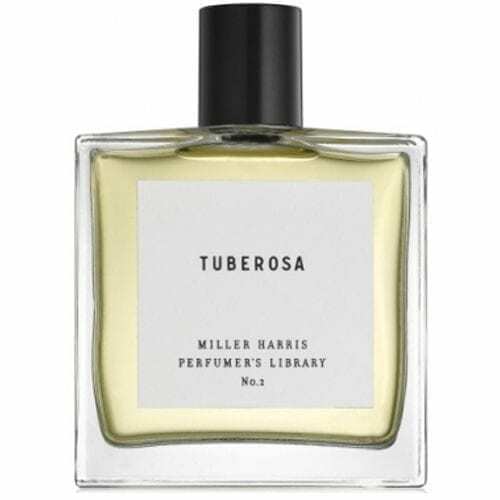 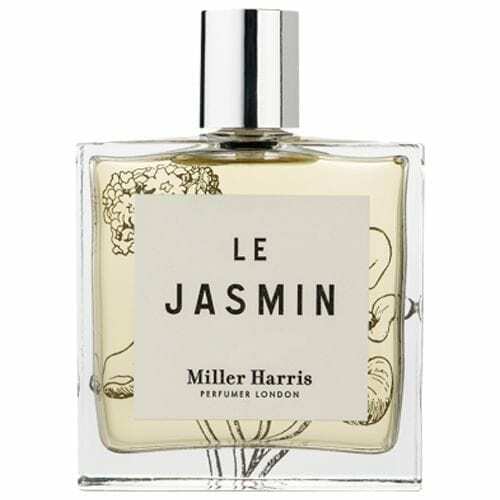 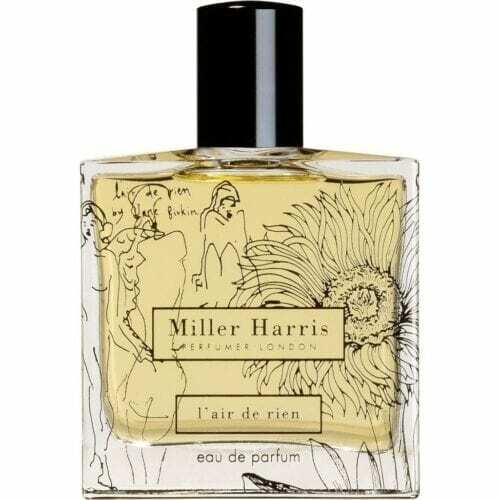 Miller Harris Tuberosa is replete with the haunting contrast of Indian tuberose. 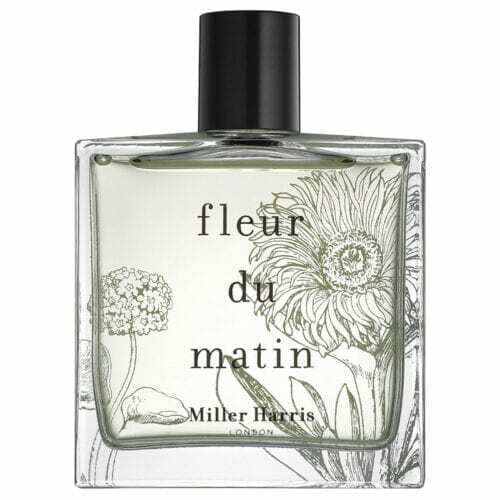 Untamed beauty, intense carnality and a seductive spirit.